Georgia can represent the ideal location for starting an information technology (IT) company, as the field has been developing at a fast pace in the last years. Investors interested in opening a company in Georgia in the IT sector should know that at the level of 2009, only 20% of the population had internet access and only few years later, in 2013, the growth rate increased to 43%. 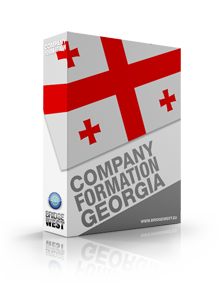 Our team of company formation agents in Georgia can offer more details on the registration of an IT company, as well as on the business permits that will be required for specific business activities. 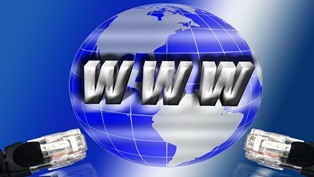 An IT company in Georgia is registered following the standard registration procedure. 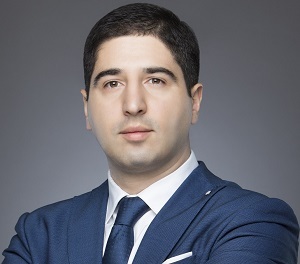 After deciding on the type of legal entity for the IT business, the investors will be required to perform the standard procedure of company formation in Georgia, which will start by registering the entity with the Entrepreneurial Register. 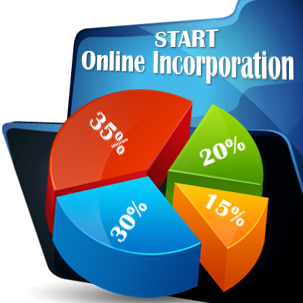 The institution will provide an identification number for the company as well as a certificate of tax registration, on which our team of company formation representatives in Georgia can offer more details. All the commercial companies in Georgia are required under the local legislation to establish a corporate bank account, in which the company’s representatives will deposit the minimum share capital, depending on the business form chosen for incorporation. 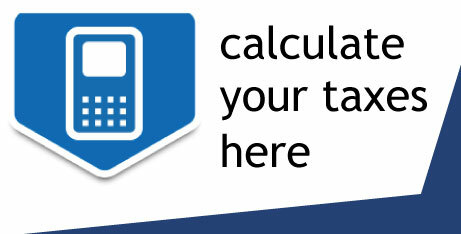 Also, since it performs taxable activities, the company will have to register for value added tax (VAT) and for social security matters. At the same time, it is important to know that investors may access a wide range of programs and incentives, designed to assist companies operating in the IT sector. 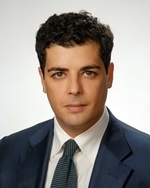 Foreign companies in Georgia may benefit from VAT and corporate tax exemptions. Businessmen interested in receiving more information on the regulations related to the IT sector are invited to contact our team of company formation consultants in Georgia. I've heard good things about Georgia over the years. It seems that the IT sector is a fast developing field.